The piece of stained glass which was dedicated by Archbishop Jackson in Christ church Cathedral, Dublin. The central image of the piece is a tree with 13 Branches representing 13 decades of MU in Ireland and completes the project when trees were planted in all twelve dioceses. We planted trees in order to acknowledge Mothers’ Union rooted in prayer and faith and reaching out to our communities through our Branches and members. 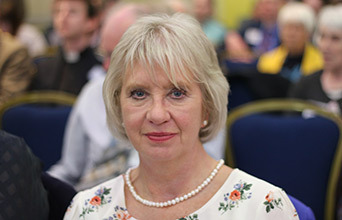 The Mothers' Union in the Diocese of Clogher consists of thirty-five branches stretching across Fermanagh, south Tyrone and Monaghan. 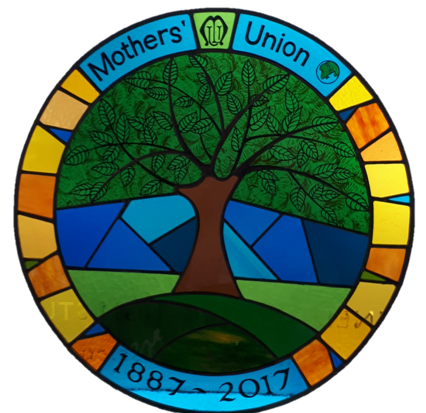 Happy and Blessed New Year to all our members and friends of Mothers’ Union in Ireland! 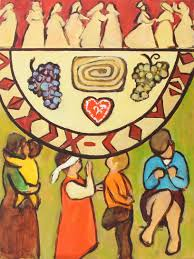 January 2019 is the beginning of a new triennium which will bring change, and - as we all know from experience - change in itself may be challenging. 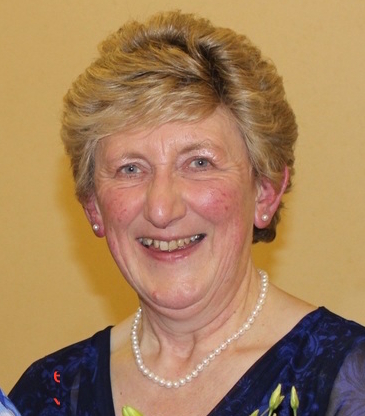 Before I say anything more, I must pay tribute to Phyllis Grothier who is stepping down as All Ireland President after six years. She has been a wonderful and inspirational leader so rooted in her faith and calm in all situations. Phyllis will be such a hard act for me to follow. There are also changes in our constitution, a new trimmed Worldwide Trustee Board (on which I will sit as the Zonal Trustee for Ireland) and, of course, a new Worldwide President - Sheran Harper from Guyana. I am really looking forward to working with her over the next three years. Our annual theme for this year is “Listen, observe, act – in step with God” and we would like to hear how you’ll be getting involved. Download all our free resources here: https://tinyurl.com/yatru39v and tell us what your branch is doing to build faith for the future. As a member-led global organisation we are actively listening to the voices of our members to create a vision for the future that is grounded in their views and their experiences within their communities. This will help us create our strategy beyond 2020.
Who are we as Mothers’ Union? Whose lives are and could/should we be touching? What difference are and could/should we be making in people’s lives? How do we most effectively make that difference? 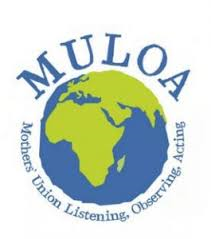 From the process, a clear framework and direction for Mothers’ Union globally will emerge that reflects the realities of local communities and facilitates mutual and external accountability. We will identify key priorities for our policy, our programmes, and our faith work, and commit to sharing information on the impact of these across the movement. This video, produced by Mothers' Union All Ireland, gives a snapshot of just some of the fantastic work they are doing in their communities. True examples of #FaithinAction!